There is one thing I have to admire about gun control advocates, and that’s their tenacity. They don’t accept failure on any level. Normally, that’s a good thing. However, in this case, it’s not necessarily the positive attribute you might otherwise expect, especially since they’re ignoring reality because of their tenacity. It seems that despite the complete and total failure of gun control to prevent the Borderline Bar & Grill shooting, they’re figuring the problem is just not enough gun control. 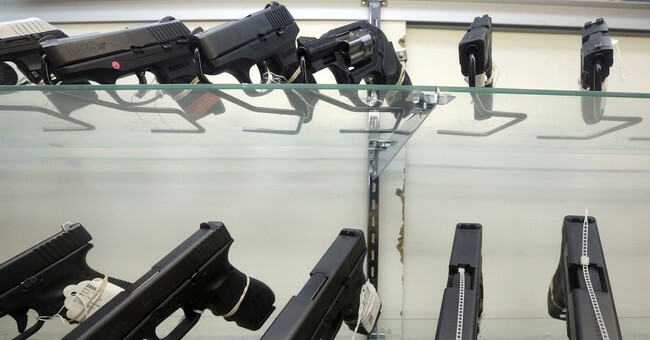 After a mass killing in Santa Barbara in 2014, California passed a law that let police officers and family members seek restraining orders to seize guns from troubled people. A year later, a shooting rampage in San Bernardino led to voters approving a ballot proposition to outlaw expanded magazines for guns and require background checks for buying ammunition. 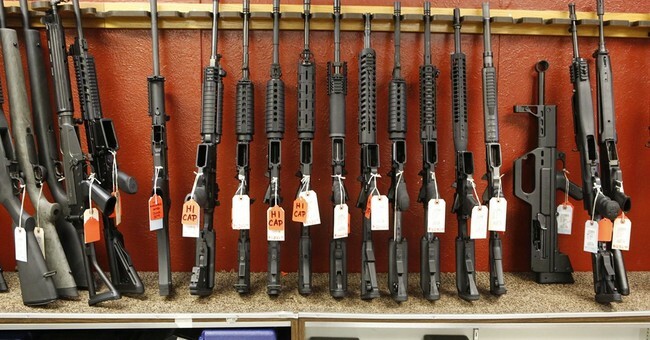 The state has also banned assault weapons and regulates ammunition sales – all part of a wave of gun regulation that began a quarter century ago with a mass murder at a San Francisco law firm. California may have the toughest gun control laws in the nation, but that still did not prevent the latest mass killing – a shooting on Wednesday that left 12 people dead at the Borderline Bar & Grill in Thousand Oaks. The community of Thousand Oaks is just starting to grieve its losses, and investigators are still combing through the background of the gunman, who was found dead after the shooting. But gun control activists and politicians in the state are already weighing what more can be done, and whether existing measures could have prevented the killing. The attack came just as California elected a new governor, Gavin Newsom, this week, and eyes are on him to see how he responds. 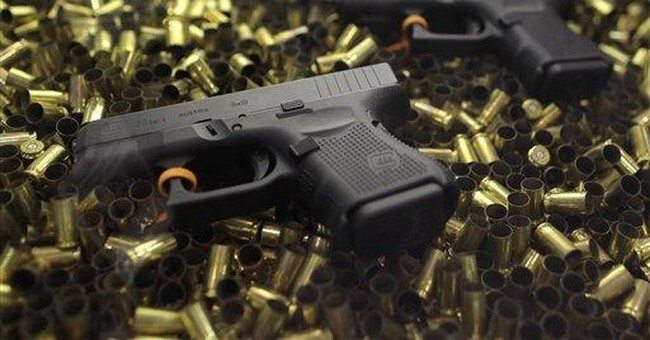 Newsom is seen as even more aggressive on gun restrictions than his predecessor, Governor Jerry Brown, and some experts say the state could see the passage of even tougher laws. 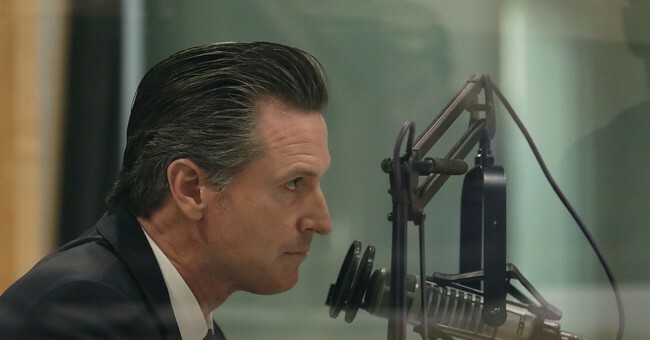 As lieutenant governor, Newsom led the effort after the San Bernardino killings to pass the ballot proposition on high-capacity magazines and background checks – a measure that has not been enacted yet because of a court challenge. Even with the country’s toughest gun laws, California has still had the most deaths from mass shootings since 1982, according to a database compiled by Mother Jones – 128 people killed. Florida, with roughly half the population of California, has the second most deaths from mass shootings over that time, 118 killed. But California also has the highest population in the country, and no one knows how many mass shootings may have been prevented by the gun laws already in place in the state. My guess? None. Not a single mass shooting was stopped by California’s laws. If I feel like being generous, maybe a couple were stopped due to red flag laws being applied correctly, but that’s about it. And that’s only if I’m feeling generous. That’s mostly because I watch California pass gun control law after gun control law, only to see them never even consider if their laws’ failures are attributable to anything other than there just not being enough laws. But they’ll go on and try to push through new laws, new restrictions, none of which would have made a damn bit of difference that night in Thousand Oaks. It’s because they refuse to see failure. They see an opportunity to push for even more. If the definition of insanity is doing the same thing over and over again and expecting a different result, what does it say about gun control advocates in California, then?